Events and celebrations tend to cause headaches amongst those who organize it. Only the most expert of minds are able to take into account even the smallest of details when it comes to organizing successful events and/or meetings. 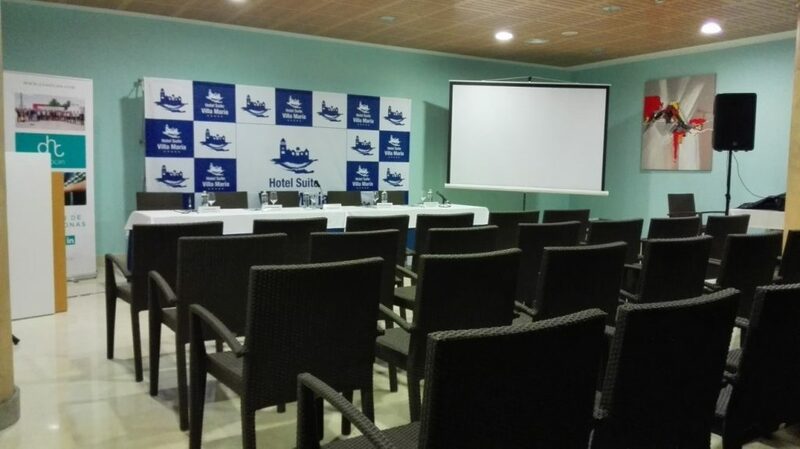 In an environment as idyllic as Hotel Suite Villa María we are used to offering adapted solutions for all tastes and needs, and for this reason we would like to offer you the best of tips about how to organize events in Tenerife. Obviously, a birthday party cannot be compared with a wedding celebration, and an intimate event with friends and the closest family is not the same as a big celebration. The most important thing when planning a celebration is to find the perfect equation to represent you and match your personality. In this sense, one of the great advantages of choosing the services of our hotel is the certainty of knowing that we adapt to the most extraordinary of ideas, always with the most personal treatment and an intimate and welcoming result. 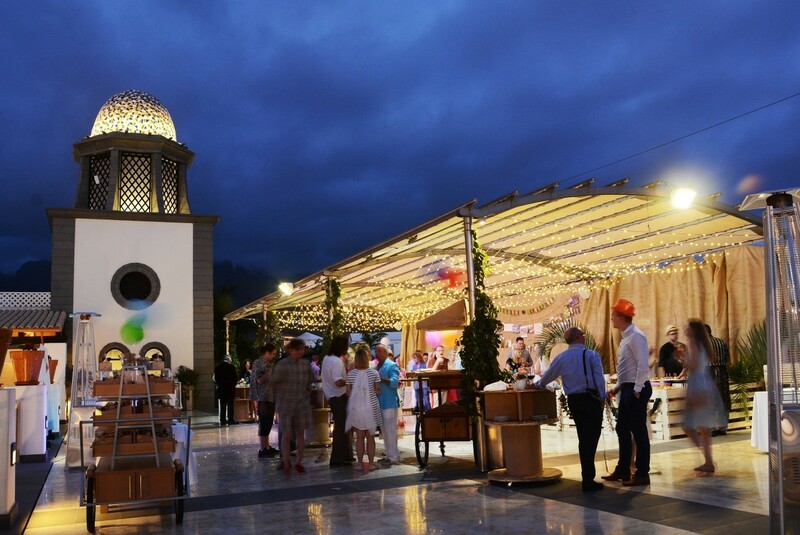 It is very common to find venues for events in Tenerife for any kind of celebration. After all, Tenerife has ideal climatic conditions for outdoor get-togethers and natural spaces which are so unusual to find. The perfect combination between the sea and mountain views offered by our facilities is one of the reasons why we are chosen, and more so because of the architecture and design of our villas, which make a perfect setting for wedding shootings or company meetings with a touch of distinction. 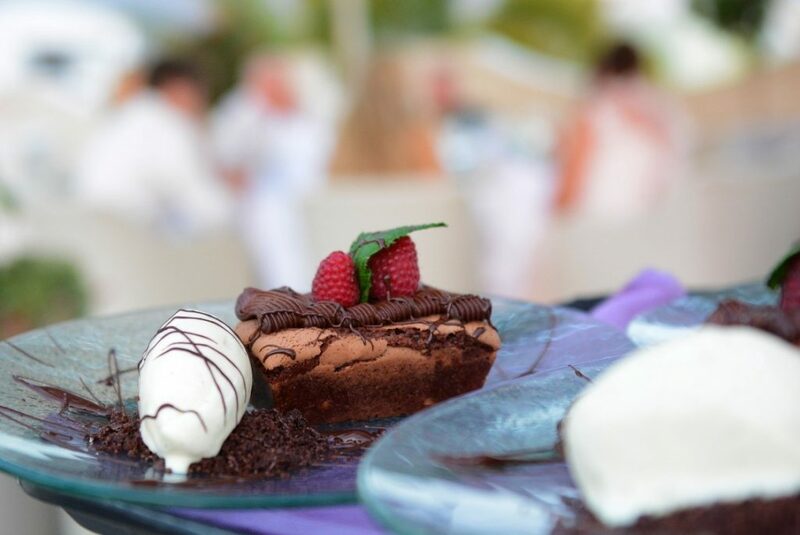 We bet on quality cuisine and local dishes in its most creative and reinvented style. Also, our breakfasts are some of the most desired in the area, a pretext for small business meetings, press presentations or training for professionals. 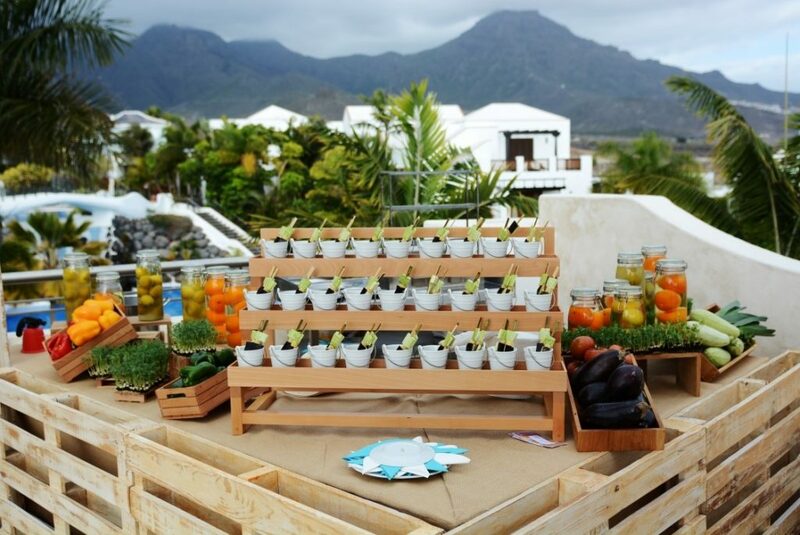 The quality caterings that we offer are ideal for those more relaxed moments, especially if you choose to organize them in one of our outdoors areas. When we say that the event you organize has to go according to your personality, it is not said in vain. The setting, the music and the tone you want to give to your party or meeting says it all about you. 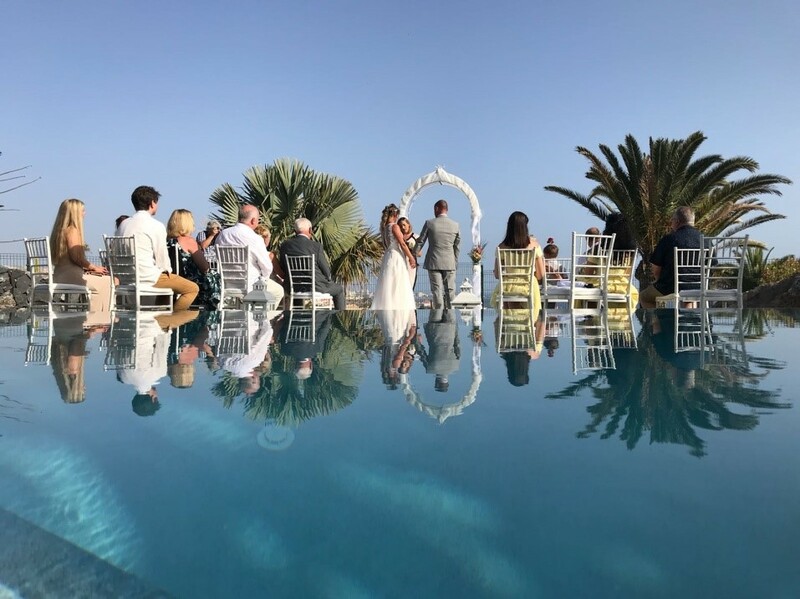 The organization of events is a declaration of intentions, either about the brand of your company or about the appreciation that the bride and groom feel for the guests, that’s why it is important to have a team of experts that can adapt to your requests, and you will find this at Hotel Suite Villa María. Our facilities are ready for whatever you are looking for. We have a conference room prepared with audio-visual media making your presentations and meetings more attractive. 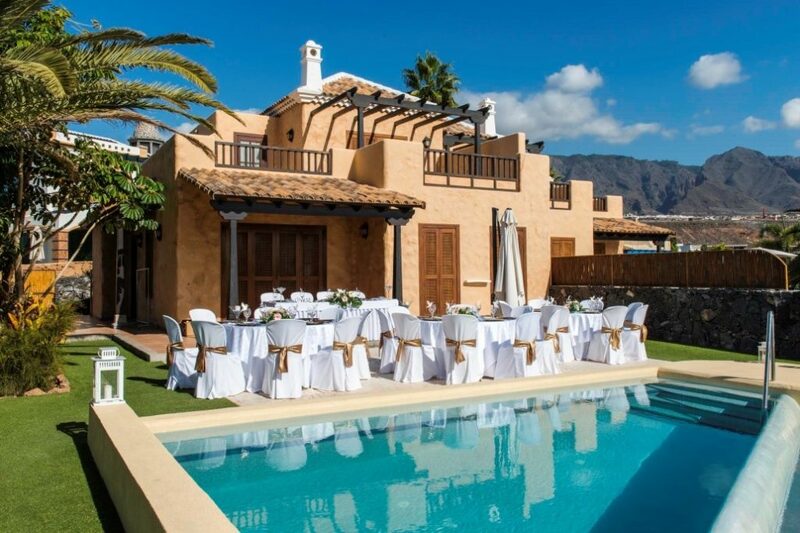 Equally, villas such as the impressive Bellavista offers the perfect scenario for an outdoor wedding, with the guarantee that your closest family and friends will feel at home. We stand out for the multiple stages that we offer and the most inspiring environments, simply waiting for your proposals in order to achieve the finest of results. ** Fill out the form on our website and share with us your ideas: click here.